Of all the Republicans leaving Congress, Florida representative Ileana Ros-Lehtinen is the one the LGBTQ community will miss the most. As the mother of a transgender son, Ros-Lehtinen has been perhaps the LGBTQ community’s most influential GOP advocate in Congress. She’s stood up for LGBTQ equality against the Trump administration, and members of her party more than perhaps any other Republican member of Congress. In 2012, she was the only House Republican to support marriage equality. She was one of 75 Republican leaders to sign a pro-marriage equality amicus brief to the Supreme Court in 2013. She was one of the first House Republicans to announce support for marriage equality. She co-sponsored the Respect for Marriage Act, a full repeal of the Defense of Marriage Act. She was one of five House Republicans to sign a 2015 pro-marriage equality brief to the Supreme Court. She led the small band of pro-LGBTQ Republicans in House. She is one of two Republican members of the congressional LGBTQ Equality Caucus. She supported a congressional resolution condemning anti-gay killings in Chechnya. 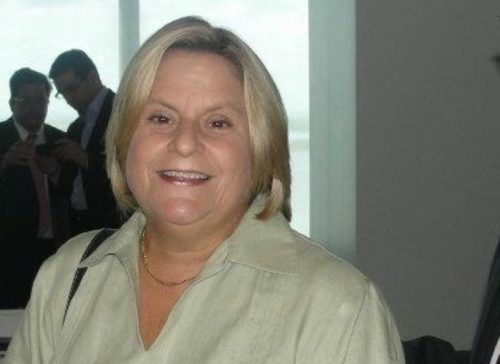 It’s no surprise that Rep. Ileana Ros-Lehtinen leaves Congress with a rating of 100 from the Human Rights Campaign. With a record like that, she’s got to be the Republican the LGBTQ community will miss most when she retires at the end of her term.